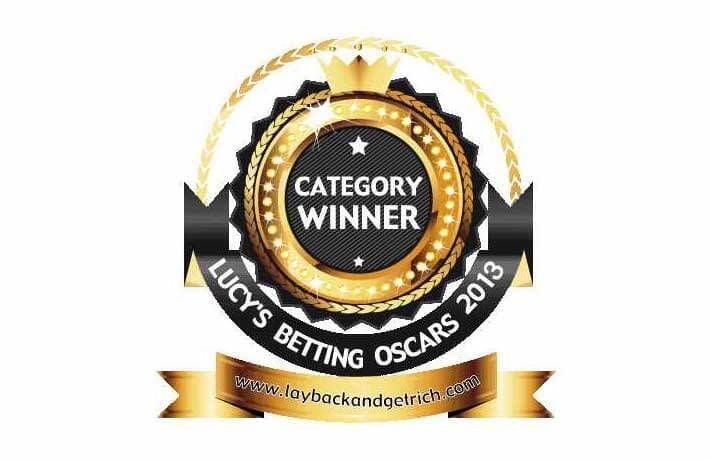 Hello, Lucy here for the fifth day in a row, handing out the latest award in this year’s Betting System Oscars. OK, so far I’ve handed out virtual gongs for the following: Best Trading Product, Best Arbitrage Service, Best Football System and Best Tipster, all based on votes received from my readers. And generally, with the exception of the Arbitrage award (which Mike Cruickshank’s Bonus Bagging completely ran away with), there has been a broad spread of voting for the different Oscars. Ladies and gentlemen, the winner of the 2013 Best Horse Racing System award is…. Now regular readers will know that my normal approach is to ask the proud winner to say a few words about how they feel about their award. And, as we have seen with the Best Trading Product and Best Tipster Oscars in particular, doing so often generates surprisingly verbose responses! “Right Lucy, my Tuxedo is pressed and I am dressed as sharp as a butcher’s knife. Andrew continued, “Seriously though, I would like to thank all your loyal and sharp readers (of which I know you have many) who voted for Little Acorns and if I could thank every one of them individually I would. “I’m overjoyed that at last punters are now becoming more realistic in their expectations on the gains to be made from gambling, and with the help of quality sites such as yours, are now turning their attention to low risk based systems and services that can offer the patient follower some very worthwhile gains over the long term. “My focus in developing Little Acorns was primarily centred around the end user. In my experience, punters hate losing and dread long losing runs that can see most out of the game before they can reap the rewards of the upturn. Therefore, with Little Acorns I’ve included a few staking options that would suit everyone’s attitude to risk. Some are more aggressive than others, but either way you will get the edge as Little Acorns simply exploits the unreliability of horse racing, to lead the end user to a profitable conclusion overall. It also provides a great platform for buyers to further tweak if they so wish in the whole arena of low-risk betting. “Put simply, Little Acorns was born out of my extreme dislike of the highs and lows that come with most forms of betting and if you feel the same then you’re on my wavelength. Finally, the beauty of Little Acorns is that it operates in an arena where liquidity is never an issue, ensuring that everyone can profit to more or less the same level. “Thanks again to all your readers and I hope to share more ideas with Little Acorns followers as and when they arise. I have little to add to his comments, other than to reiterate that Little Acorns obviously has a lot of adherents out there, as it won by a mile, in spite of the fact there are countless alternatives. I found it to be simple and easy to use, especially when automated via a trading tool like Bet Angel, and quite easy to incorporate within a busy daily schedule. Like its many other fans, we were quietly won over, and so it is with confidence I pronounce Little Acorns to be a worthy winner of the 2013 Best Horse Racing System Oscar.